This project uses manure separating technology to reduce greenhouse gas emissions, nutrient runoff, and operating costs on a Pennsylvania farm. 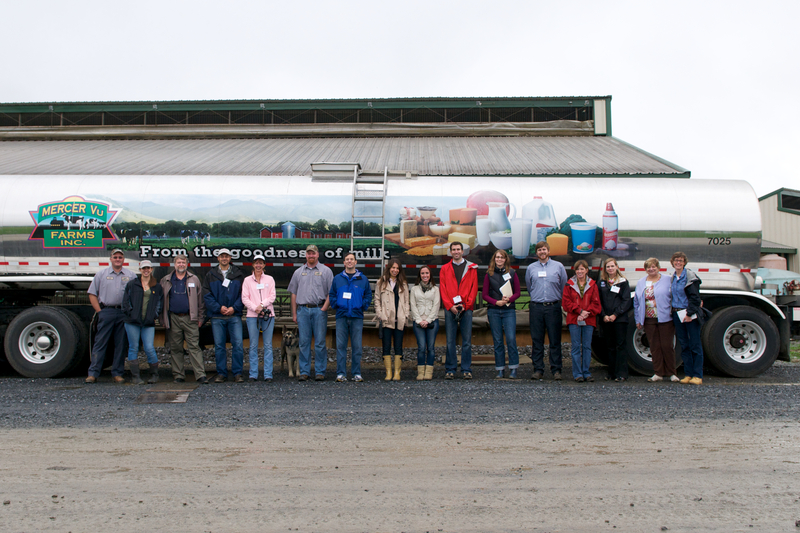 Dairy farming can be a challenge in the Northeast. Family farms are faced with increasing operational costs, like energy and bedding, while milk prices remain flat. In addition, environmental concerns about manure runoff, greenhouse gas emissions, odor, and pathogens are putting pressure on farmers to change their practices. Because manure spreading can pollute watersheds, farmers must often truck their manure long distances, which is costly and time-consuming. A technology that separates volatile solids from manure helps address these issues. Normally, storing raw manure in open lagoons results in the emission of methane—a greenhouse gas 21 times more potent than carbon dioxide. Separation technology, however, removes the solids from manure slurry. This prevents the anaerobic decomposition that would normally produce methane. 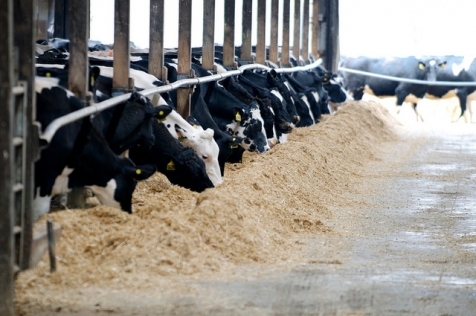 In addition, it provides a source of cow bedding material for the farm. This bedding is cheaper than sawdust and more comfortable for the animals. Finally, phosphorus—a major water pollutant—is partially removed during the separation process. This reduces the potential for runoff pollution in vulnerable watersheds. The Northeast Farm Separation Project will install separation equipment on Mercer Vu Farm in Pennsylvania. Mercer Vu Farm, located in the Chesapeake Bay watershed, has been owned and operated by the Hissong family since 1949. 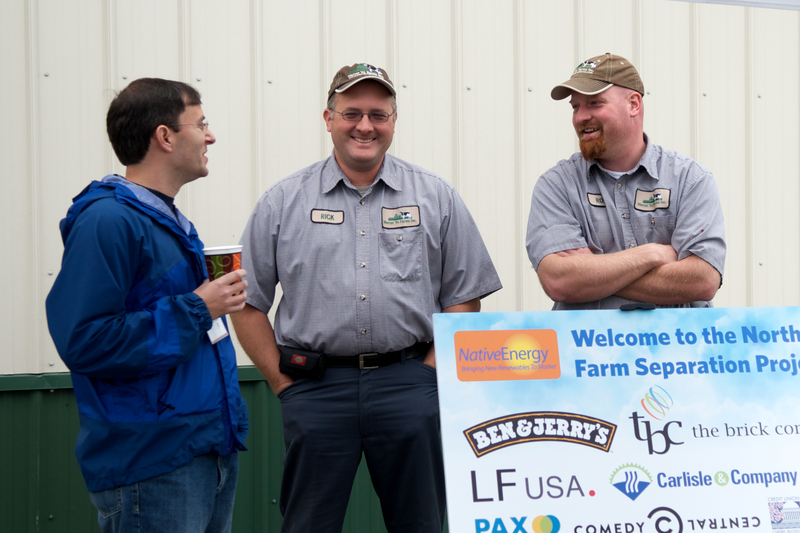 Currently, the farm is a joint partnership between Ron and Judy Hissong and their two sons, Rod and Rick. 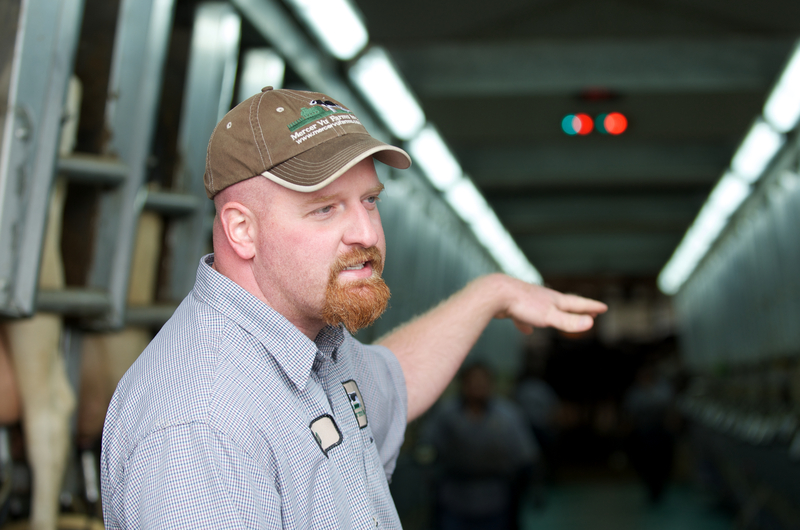 The farm underwent an expansion in 2002 and now houses 1,500 dairy cows and heifers. Nearly a decade ago, the Hissongs installed a first-stage screw press to help remove polluting nutrients from their manure. That separator, however, only removes 15% of the solids. Through this project, the Hissongs installed a decanter centrifuge system on their farm to complement the less-efficient separator. Using centrifugal force, decanting centrifuges press solids onto the inside wall of a horizontal or vertical cylinder. This process significantly improves the efficiency of the separation. With the installation of the new equipment, the Hissongs can remove 80% of the solids from their manure and significantly reduce manure hauling costs. The Northeast Farm Separation Project equipment saves the farm money and avoids the majority of greenhouse gas emissions produced during conventional manure storage. In addition, it helps protect vulnerable watersheds from runoff pollution. This project required upfront funding from the sale of NativeEnergy’s Help Build™ carbon offsets to go forward. The project participants include the Hissongs, the project developer, Integrity Ag Systems and NativeEnergy. NativeEnergy enabled the project construction by purchasing, in advance, the rights to the project emission reductions over the next eight years. This project will be validated by an independent, accredited third party to the Verified Carbon Standard. Emissions reductions will be third-party verified periodically throughout the initial eight-year term. The project will be registered with the Markit Registry. This project demonstrated financial additionality according to UNFCCC definitions in that the project faces barriers to implementation that are overcome by the opportunity to receive carbon revenues. The upfront payment commitment from NativeEnergy was required to satisfy the developer’s investment requirements.